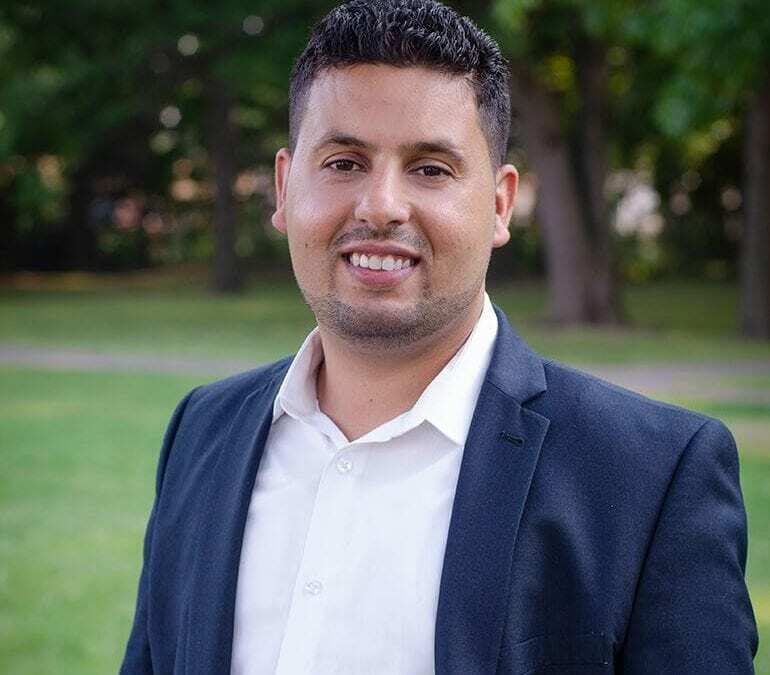 Dearborn Public Schools trustees on Monday evening appointed two-time candidate Adel Mozip to fill a vacant board seat both for the school district and Henry Ford College. Mozip was one of 11 candidates who applied to fill the vacancy created when former Trustee Fadwa Hammoud resigned last month. She had earlier been appointed as Michigan Solicitor General and was concerned about a potential conflict of interest. Mozip ran for school board in 2018 and 2016, coming in third for two open positions in both elections. He graduated in 2004 from Fordson High School and in 2008 from the University of Michigan-Dearborn with a degree in Computer Engineering and a minor in Computer Science. Mozip has an MBA from Wayne State. During his final year at U of M-Dearborn, he founded what is now called the American Association of Yemeni Students and Professionals. He has also held a number of roles in the community, including serving on the District’s 2015 Strategic Plan Committee and the Governor’s Commission on Middle Eastern American Affairs. He has been involved in the Rotary Club of Dearborn, the League of Women Voters Dearborn/Dearborn Heights and the Eastborn Neighborhood Association. He is married with two children. The six current trustees interviewed board applicants during a special meeting on April 4 at Henry Ford College. On Monday, they held another special meeting after their regular board meeting to discuss and vote on an appointment. By law, trustees had 30 days from Hammoud’s March 17 resignation to appoint someone to the open position.